2018 WORLD CLYDESDALE SHOW A HUGE SUCCESS! Wow, what an incredible four days of Clydesdale competition, and celebration. Enough thanks cannot be passed along to exhibitors, sponsors, volunteers, vendors, international guests and spectators who came far and wide for being part of this epic event. And a special thanks to Madison, WI for being, once again, an amazing host city. 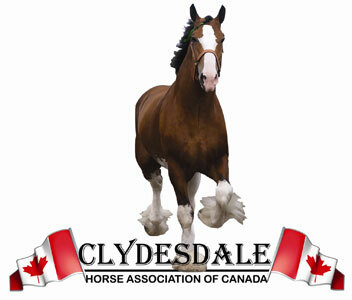 Your support of the Clydesdale breed is second to none, and so very much appreciated. 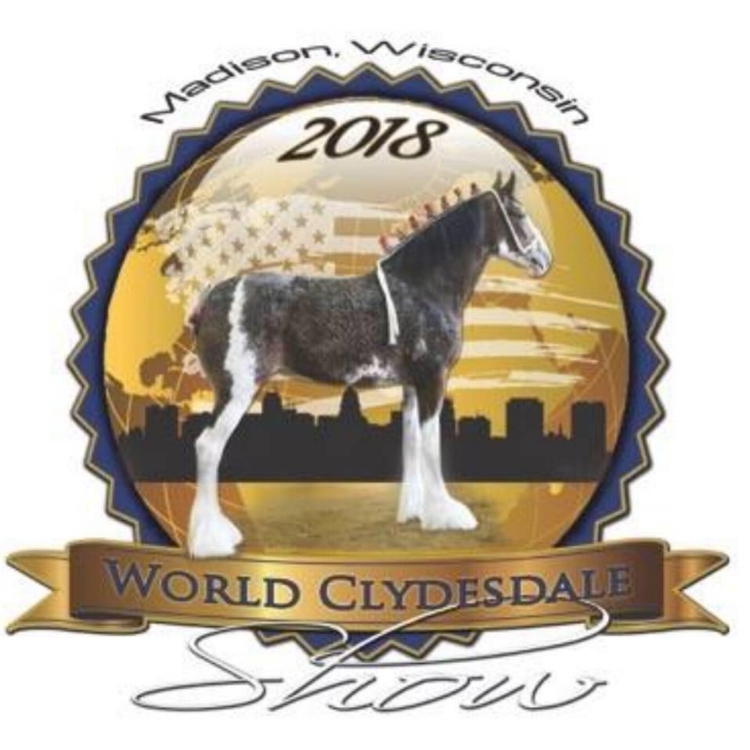 To see results of the 2018 World Clydesdale Show, click here. Video footage from each class of the 2018 World Clydesdale Show is being made available here. Click the ‘view here’ link next to each specific class (where available). 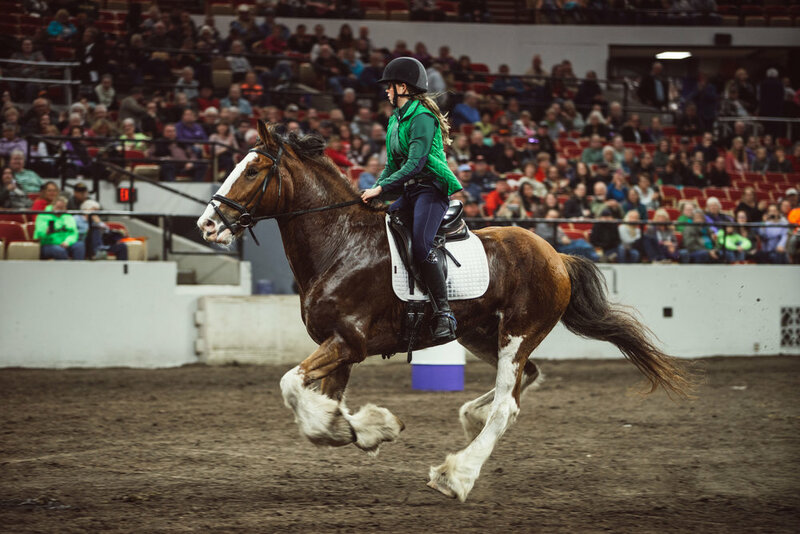 The Highpoint Clydesdales were a true “high point” of the 2018 WCS, sweeping the Open 6-Horse Hitch, the Open 8-Horse Hitch and the Supreme 6-Horse Hitch Championship Classes. This is Gator, our resident photo celebrity of the 2018 WCS. Hundreds upon hundreds of visitors waited patiently in line for a photo (and possibly a snuggle) with this perfect gentleman. More than 650 Clydesdales registered to compete in approx. 100 classes of the 2018 WCS, setting a new World Clydesdale Show record. 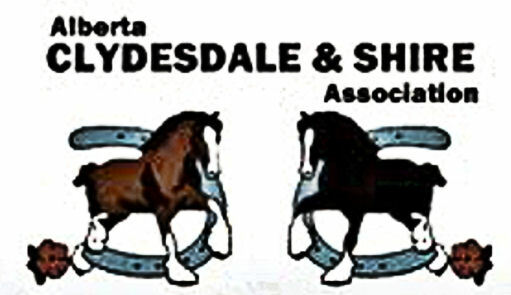 What an AWESOME addition that classes such as barrel racing, dressage, pole bending, jumping, trail, etc were to our World Clydesdale Show program. Riders, you were amazing! Support the World Clydesdale Show for just $10 (plus shipping) with your very own 12"x15" commemorative print of the official 2018 WCS's promotional poster by C. Marcus Stone. 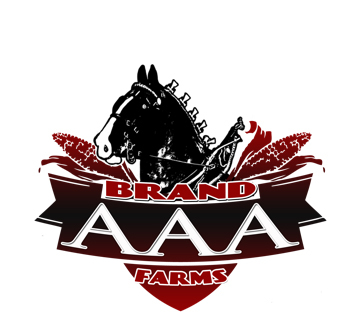 THANK YOU TO OUR 2018 WORLD CLYDESDALE SHOW SPONSORS FOR MAKING THIS EPIC EVENT A REALITY! Click here for a full list of 2018 WCS sponsors. (c) 2018 Clydesdale Breeders of the U.S.A. All rights reserved.